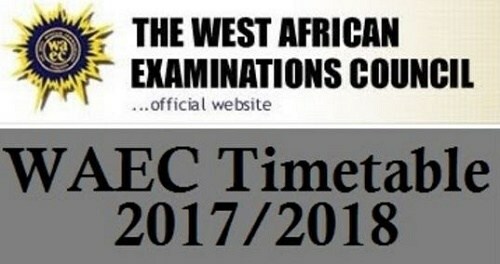 See the official NOV/DEC WAEC GCE Timetable 2017 here. This will help WAEC provate candidates to know their exam dates and time. Here you will find the complete WAEC GCE time table for NOV/DEC.